Well, someone has to support the PlayStation Vita, which somehow continues to kick on as the premiere destination for visual novels. 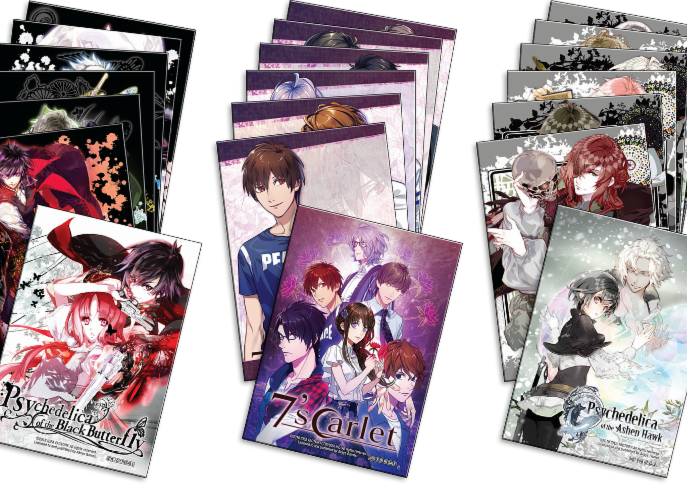 And Aksys is without a doubt the biggest supporter of visual novels. Miku bless Aksys.